The best thing for sure about Pandora is the opportunity to hear music that is not played on terrestrial radio. 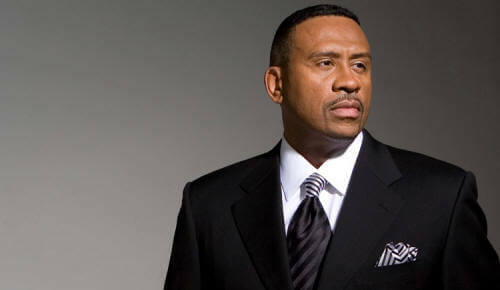 Some tracks that we hear on our Urban Soul Mix station are quite good. It's a great opportunity for artists to expose their music to listeners who enjoy a particular genre of music and ultimately purchase it. Pandora Internet Radio keeps chugging along in latest October and November Ando Media ratings. The Internet audio stats for “Average Active sessions” have steadily swelled from nearly 420,000 in June to 585,000 in November – with more than 214 million “Session Starts” monitored in November. The CBS Radio app Radio.com and Clear Channel's I HeartRadio were a distant second and third. 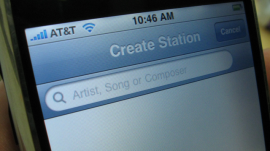 Before long Pandora "Pure Play" Internet radio should reach 1 million AAS. This year we happened to hear the following songs on Pandora that have a decidedly urban feel. These tracks definitely flew under our radar and with Pandora we don't even mind if we have to occasionally skip some songs.